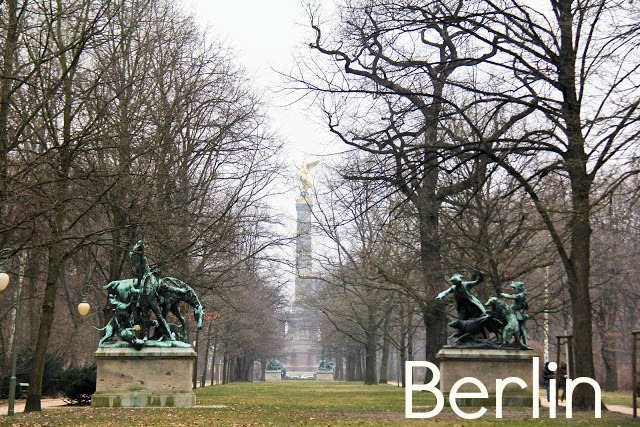 I'm curious what books set in Berlin you love. I've got so many great books set in European cities, but I don't think I've read any taking place there. Ah, so much fun! Berlin is a trip - such a cultural mix you won't believe. And hipster central, really. Just make sure to try currywurst and doner kebap as they were both invented there! In Berlin, Prenzlauer Berg is lovely. There's a great doner kebap place at Rosenthaler Platz called Rosenthaler Grill und Shlemmerbuffet - it was my husband's favorite place when he lived there and it's still great. Get the spezial mit kase. Just up the street a ways, Oderquelle is a cozy & more traditional German restaurant - quite good. The Judisch (jewish) Museum is fantastic - one of the best museums you'll find, particularly since the building was designed by Libeskind and adds to the experience. Finally, the Rittersport store just off Gendarmenmarkt is a chocolate lover's dream. You can make your own bar and buy every possible type of Ritter Sport. 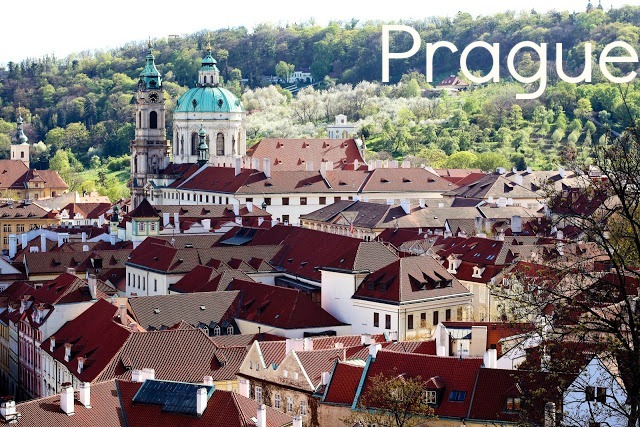 Oh you are going to LOVE Prague Jay! Literally walking out the door for the weekend - but will get back to you with suggestions. Was there earlier this year and absolutely loved it. And then also you'll be coming down to Italy to see me too right??? Right. Enjoy your travels. Washington state is amazing - you really can't go wrong spending time there if the opportunity comes up. These are all on my list of places to travel. 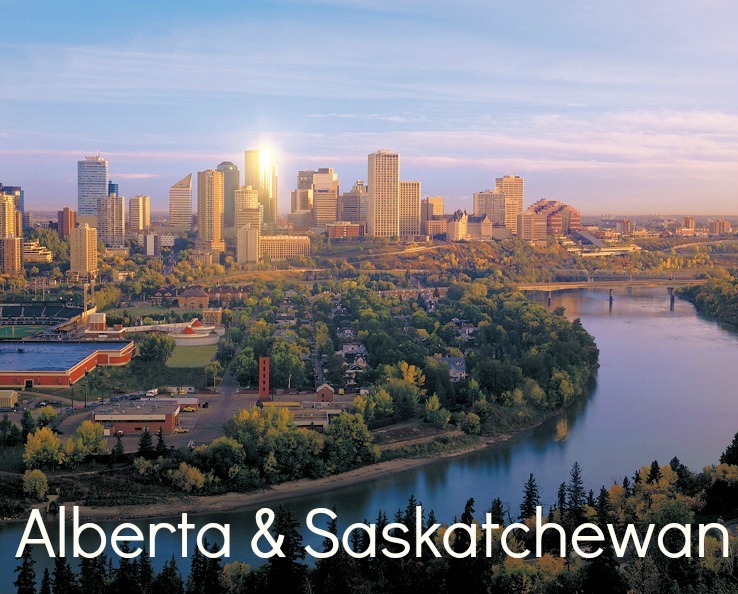 I'm actually hoping to move to Alberta in the future. Hopefully the near future. Enjoy your travels love. I'm anticipating the photos! I can't wait to hear about your experience in Berlin! We were there about a month ago. Make sure to have a doner kabob and currywurst! We didn't love the currywurst, but hey, gotta try it while you're there! oh so very jealous. new[est] follower here. can't wait to keep reading along! Be sure to try the dark beer in Prague - John wrote a post about it in his beer series - CR is well-known for pilsners but the dark beer is really underrated.